In the coming month you'll slowly see our hours changing, including seeing services being offered starting at 10am! 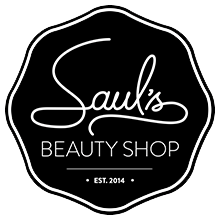 Starting on the 17th of September Saul's storefront will be closing at 6pm on Saturdays, services after 6pm will be by appointment only. On the 24th of September and onwards, the spa will be open 10am - 6pm on Saturdays!